After Stan Lee passed away last year, many thought that his cameo in Captain Marvel could have been the last one. Kevin Feige, the president of the Marvel Studios confirmed that clips were filmed before Stan Lee passed away, which means that we will get to see Stan Lee in the upcoming Marvel movies, especially I the Avengers: Endgame. Before you continue, let us remind you that the next bit contains spoilers about the role of Stan Lee in Captain Marvel. Kevin Feige confirmed that Stan Lee will have a cameo in the Avengers: Endgame that is set to release on April 2019. The cameo of Stan Lee in Captain Marvel was him rehearsing lines from the script of Mallrats, a movie by Kevin Smith in 1994. For a couple of seconds, Carol Danvers (A role played by Brie Larson) stops to check out Stan to see if he is a Skrull (a Shapeshifter), but instead of punching him as she did to the old granny in the train, Carol gave him a smile before moving inside the train. Captain Marvel also started with a tribute to Stan, the intro had a modified version of the Marvel intro. The Marvel Studios changed all the MCU characters with the cameos of Stan Lee. The intro ends with “Thank you, Stan”. 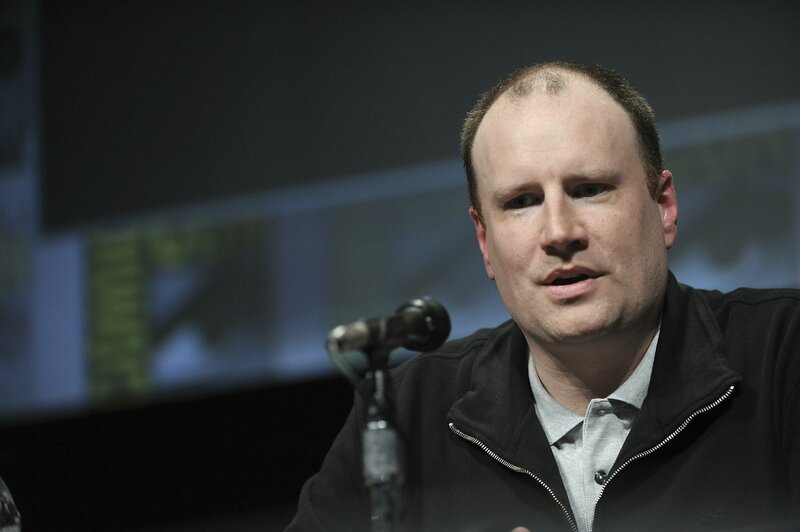 Kevin Feige added, “It was soon after he passed, and we were thinking about what to do and how to do it and whether to release something or put something out online. And we figured, as we always have, the way to pay honor to him is the way we’ve been trying to do while he was alive, which is the movies.